As a blogger, I have been working (slowly) on improving my photography. We are visual people and blogging has morphed into a more multimedia platform. I’ve got my eye on a new camera for later this year and am happy to know that I can visit my local Best Buy for help checking it out. These are half-day excursions where you’ll get the chance to work with pro photographers & our Camera Experience Shop experts to conduct 4 individual photo shoots. The events cost $50. While I am all for free things, sometimes paying nets you more. In this case, you’ll easily make this up with the giveaways, lunch, transportation, and the priceless opportunity to work with pros! Learn more about the Best Buy Photography Workshops. Do you want to improve your photo game but you’re not quite ready for the Tours? Start with a free in-store photography workshop! Only 2 hours long, these will cover the photography basics & allow you 1:1 interaction with our Camera Experience Shop Experts to walk through your camera’s settings. 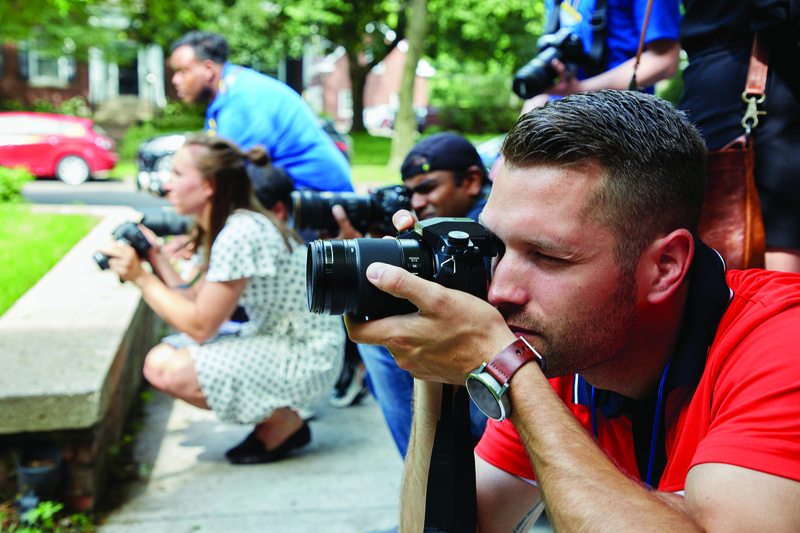 Learn more about the Free In-Store Photography Workshops. – It’s essentially like visiting a specialty camera store, right in the middle of your local Best Buy. They have expert help in the form of our Camera Experience Shop Experts who go through intensive photography training & are all photo enthusiasts themselves. The Best Buy workshop tour is a great idea, and I did not know about their Camera Experience Shop Experts, either. I have a decent camera and am a complete beginner with it. I want to check out my local Best Buy to see if they are doing anything like this. I want to do better with my camera, I'm always too afraid I'm going to mess up the settings and not be able to figure out how to undo it.